Approximately 18,000 people in Vanderburgh County struggle with reading. They struggle to read a wishlist of a child, a letter to Santa or a greeting card. These people are your neighbors, they are someone you know. 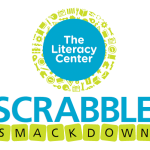 The Literacy Center can help. We offer free, confidential reading help to adults. 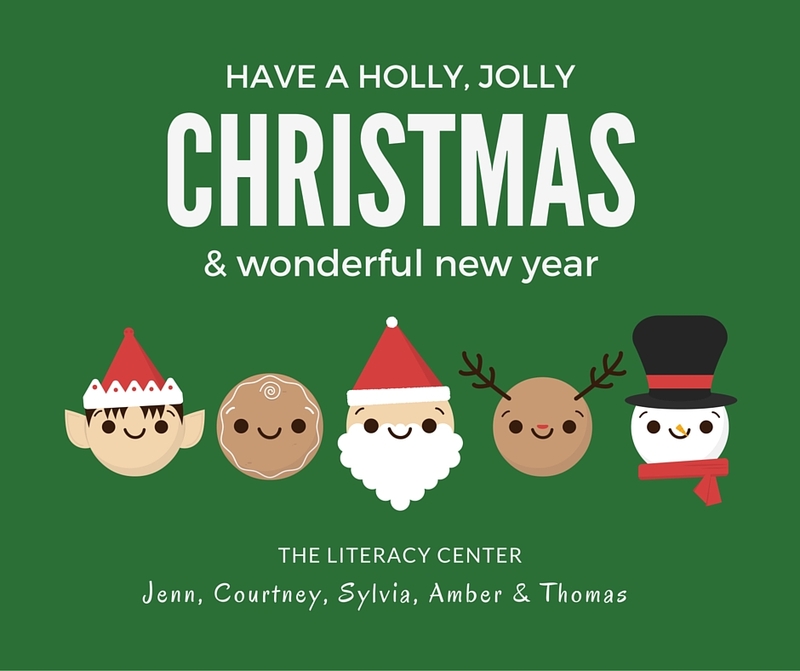 We have provided over 1800 instructional hours this year to your neighbors, will you please make a donation to help the Literacy Center provide more help to your neighbors and community? A donation makes a great last minute gift for a book lover, an avid reader, a teacher, a mom, a dad, a grandparent or someone that has everything. Learn more about donation or volunteering at litcenter.org. Make a donation via Paypal by clicking here. Or visit our Wish List by clicking here. 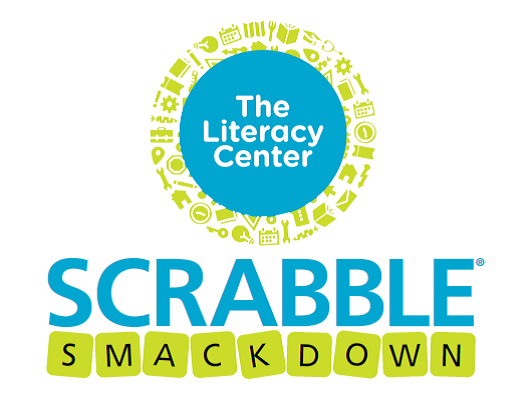 Letters for Literacy SCRABBLE Tournament is getting a new name….